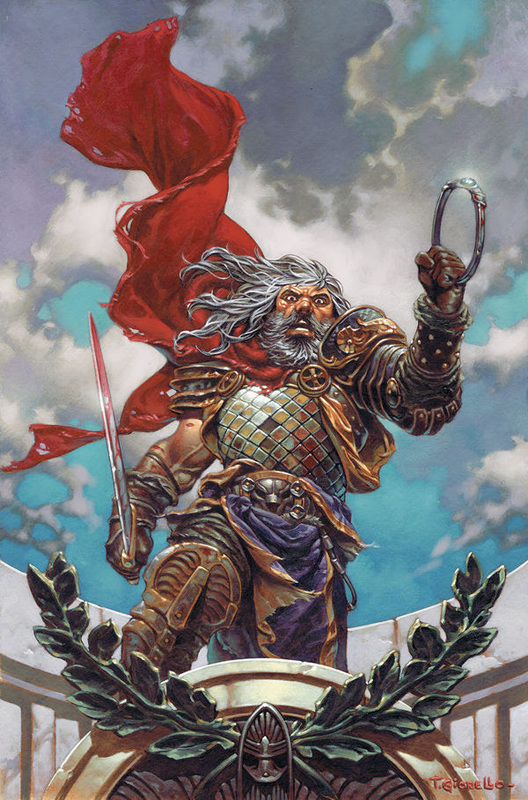 Fellowship Previews: KING CONAN Returns for A Final Battle! KING CONAN Returns for A Final Battle! King Conan: Wolves beyond the Border #1 (of 4) is in stores December 23, 2015. Preorder your copy today at your local comic shop.